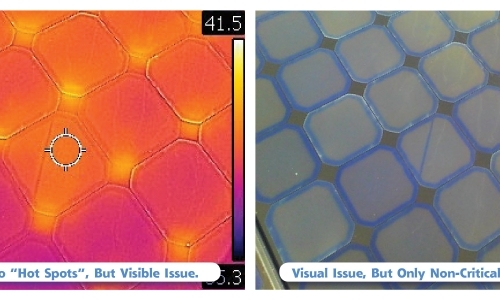 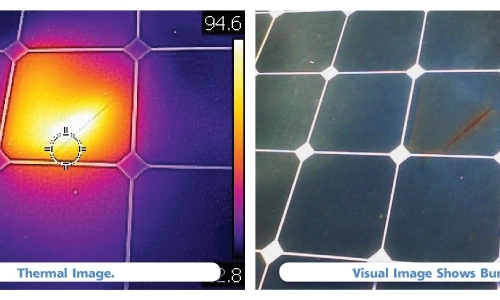 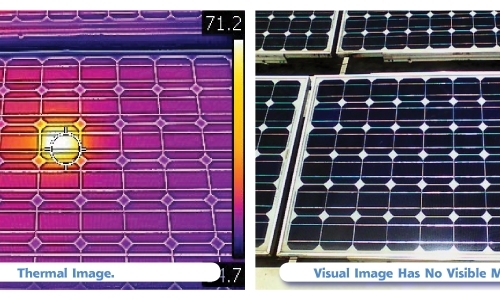 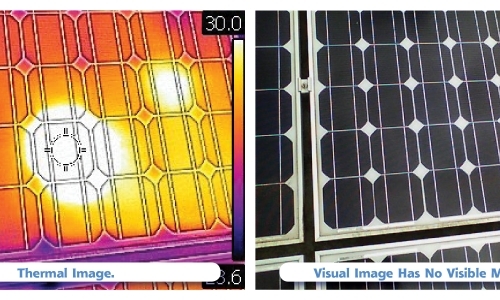 Thermal imagery is a critical tool in helping to determine the health of an installed photovoltaic system. 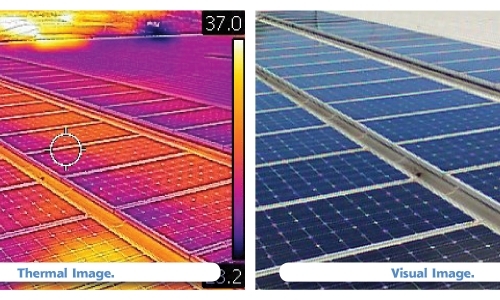 It is not good enough to have someone who just has a thermal camera but to have a person who has been certified to use a thermal camera. 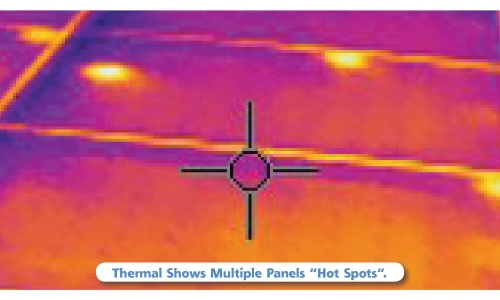 There are certified thermographers. 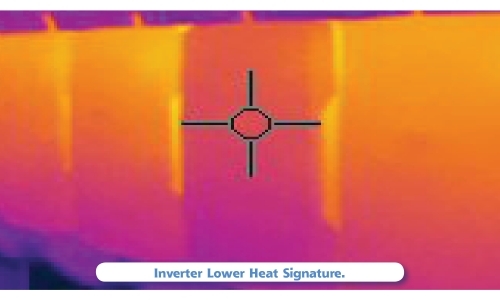 At Pacific Panel Cleaners, LLC, there are two certified thermographers, Fred Brooks and Daniel Guerland. 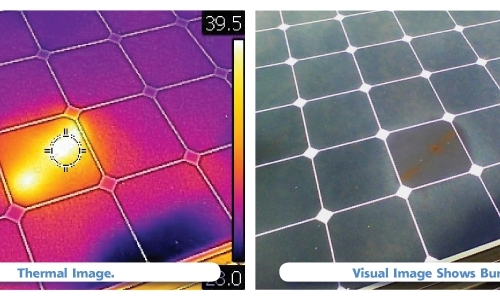 They have been doing documentation on thermal imagery in the photovoltaic field since 2013. 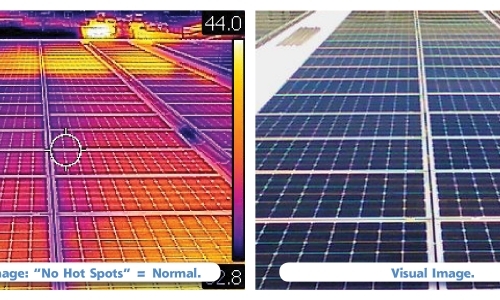 In September of 2016, Fred Brooks went as the expert speaker at the Thermal Imagery Conference in Las Vegas, NV. 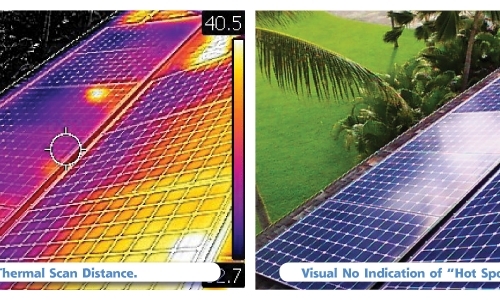 FLIR Systems, Inc. is PPC’s number one choice for all of our thermal imagery needs. 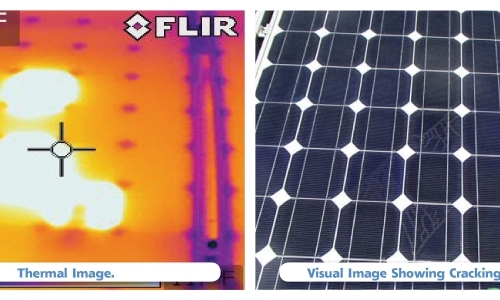 Showing our customers who need to know the hidden problems that we’ve found with our FLIR thermal camera is just as important as uncovering them in the first place. 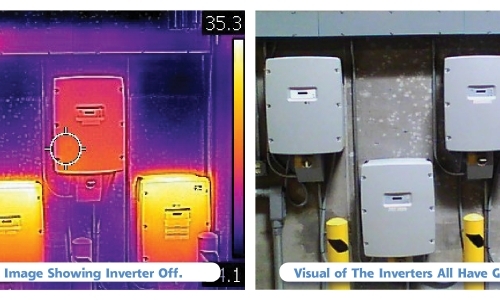 FLIR Tools is the powerful software solution that helps us present these findings to our customers most effectively.